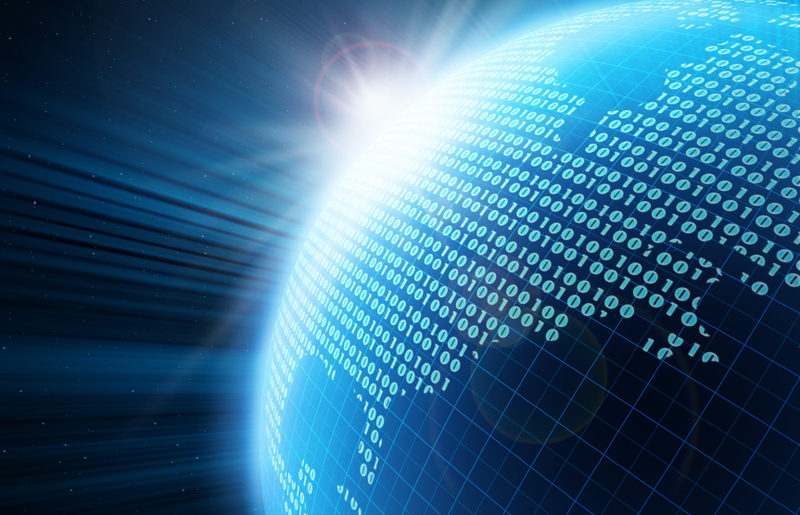 Over 200 of the nation’s leading management consultants and their clients will gather this Thursday (7pm, 10th July) to debate the implications of the new digital economy with an expert panel, including Rt Hon David Willetts MP – the Minister for Universities and Science. 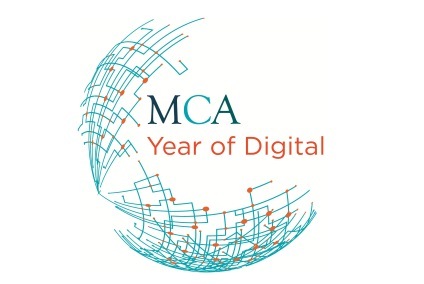 The MCA Annual Debate, Our Digital Future, marks the launch of the MCA’s Year of Digital, a series of high profile events, research and Think Tank reports. Those attending the debate will also hear the results of an exclusive survey of Britain’s boardrooms. a fifth of business leaders report that the quality of digital skills amongst graduates is average to poor. well over a third say that they would welcome advisory support to understand Digital challenges in the future. In addition to David Willetts expert panellists in the debate include Elizabeth Varley, Chief Executive of TechHub, William Perrin, Founder of Talk About Local, Rachel Barton of Accenture and Carlo Cagliardi from PwC. The rise in digital consulting was recently highlighted by MCA data that found that the rapidly growing Digital & Technology service line now accounts for a quarter of consulting revenues. Its market share rose by around 6 per cent in 2013, and the degree to which firms are investing in this new area is illustrated by a staggering 115 per cent rise to 8,000 digital management consultants – as a result of both recruitment and redeployment. This invitation only debate will start at 7pm on 10th July at 1 Wimpole Street London (home of The Royal Society of Medicine). The MCA is the representative body for management consultancy firms in the UK. Its mission is to promote the value of management consultancy for the economy and society as a whole. The MCA's member companies which is over 60 per cent of the UK consulting industry, employ around 35,000 consultants and work with over 90 of the top FTSE 100 companies and almost all parts of the public sector. The UK consulting industry is amongst the best in the world and a vital part of the business landscape. Compliance with the MCA's tough entry criteria and rigorous Code of Practice means that MCA member companies are widely acknowledged to provide high quality services to their clients. Research Now, June 2014. Over 100 senior executives interviewed.